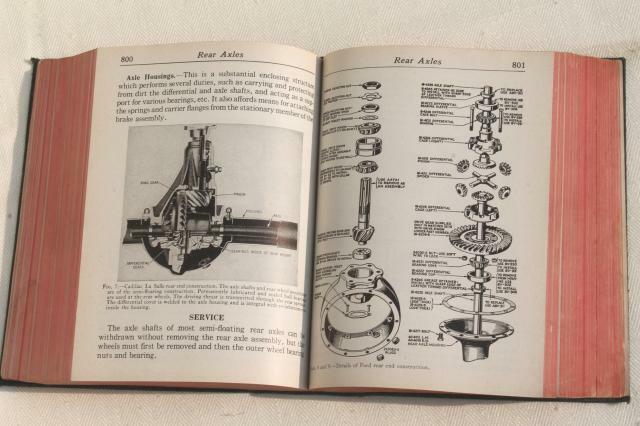 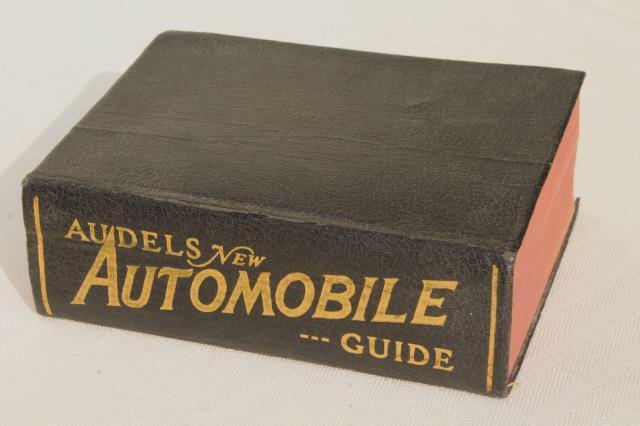 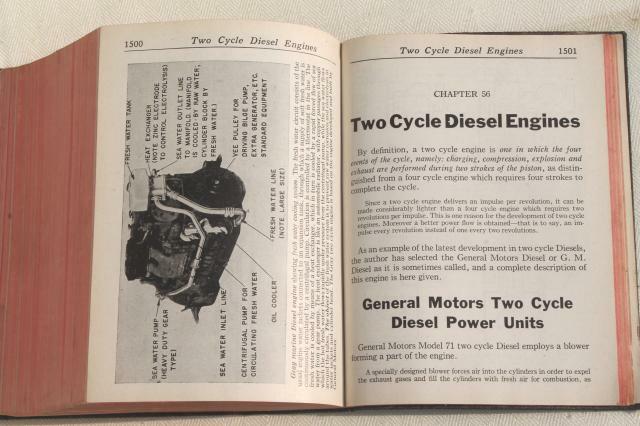 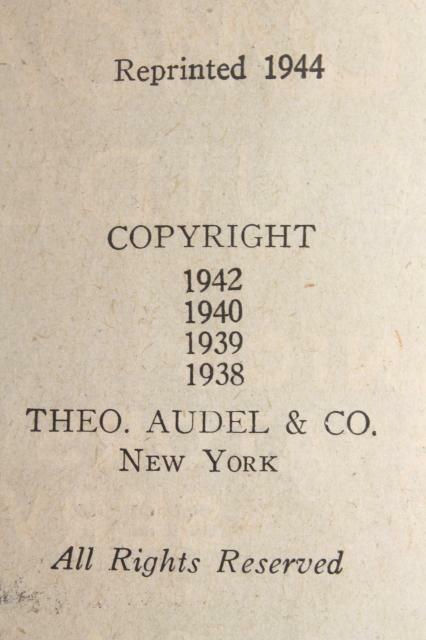 Vintage Audel's automobile guide book, 1944 edition with copyrights 1938 to 1942. 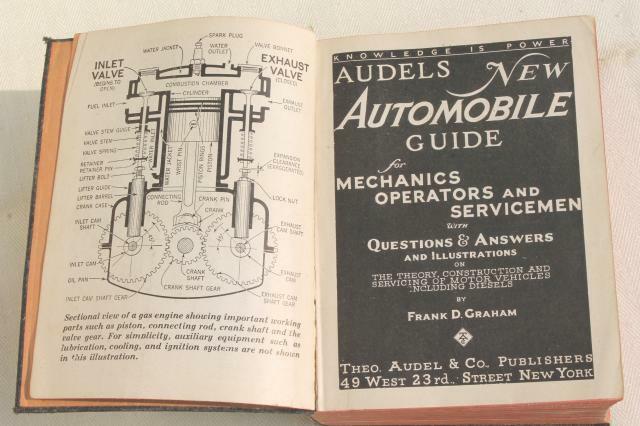 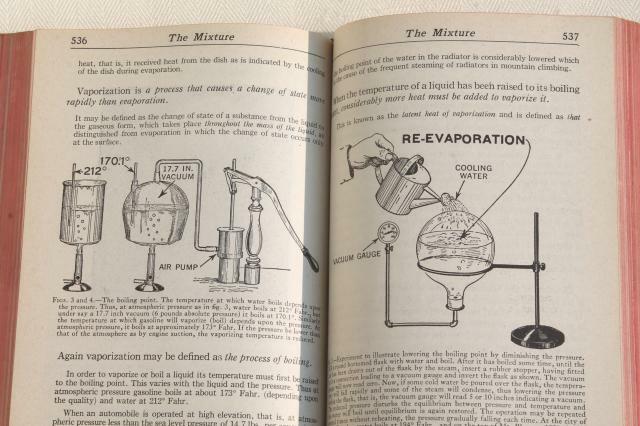 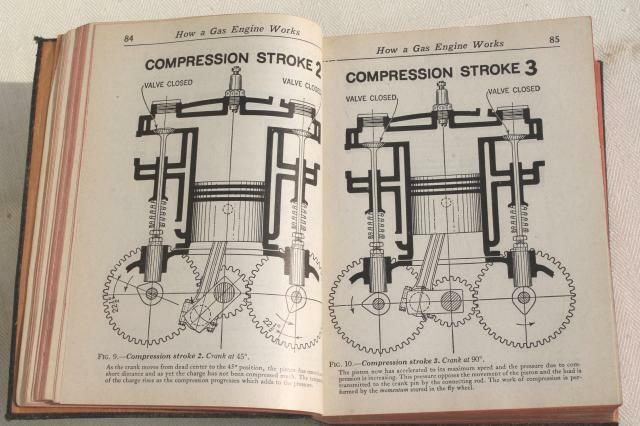 This has a ton of excellent old illustrations. 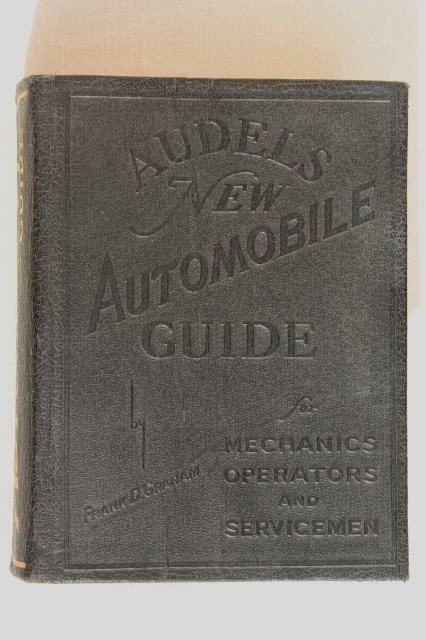 It's a soft cover leatherette book, 1586 pages with other Audels titles listed at the back. 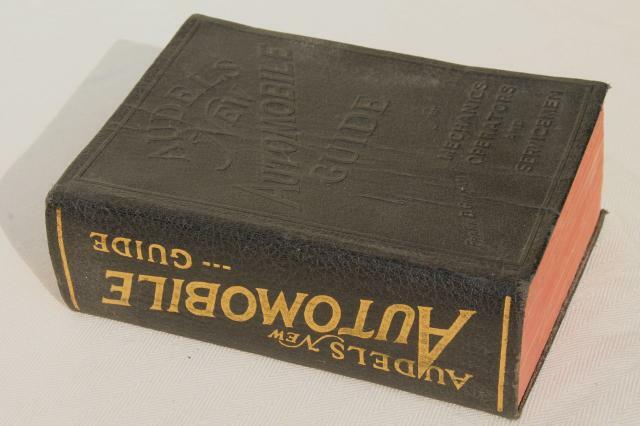 Measures 6 1/2" x 4 3/4", pocket sized though much too thick to fit into a pocket.